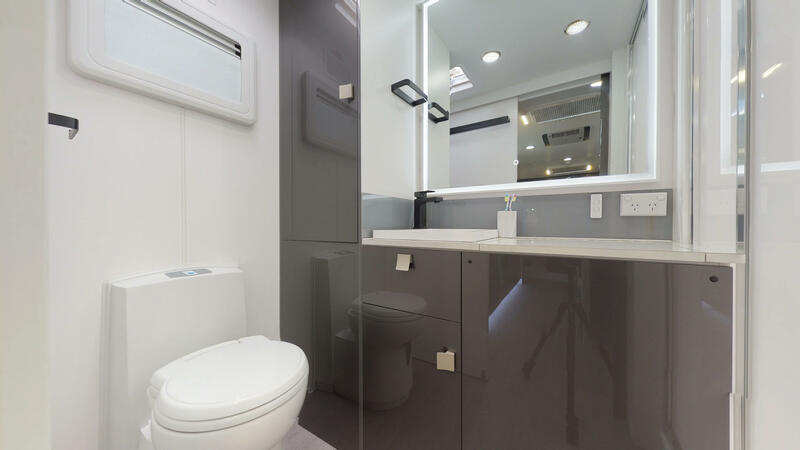 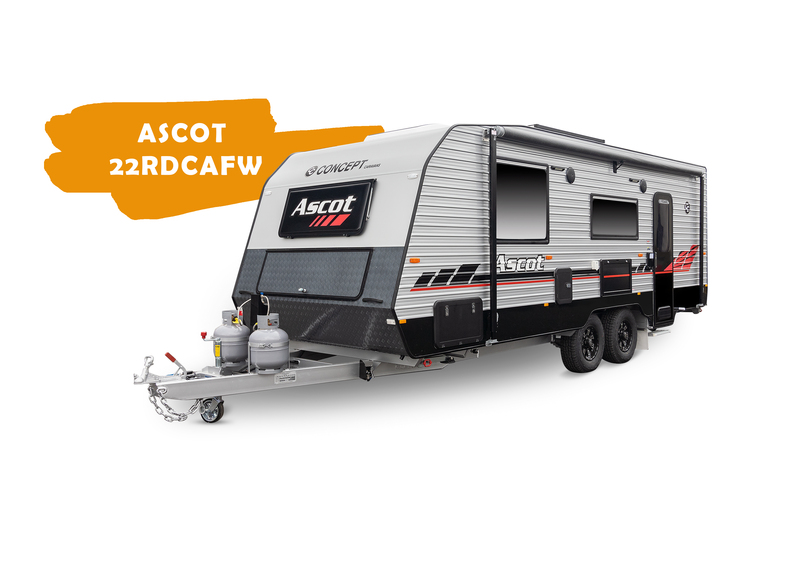 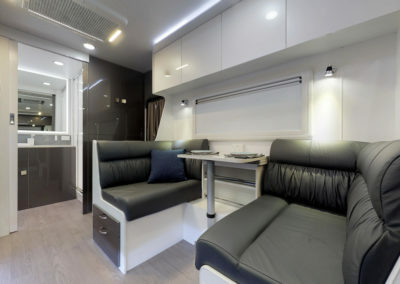 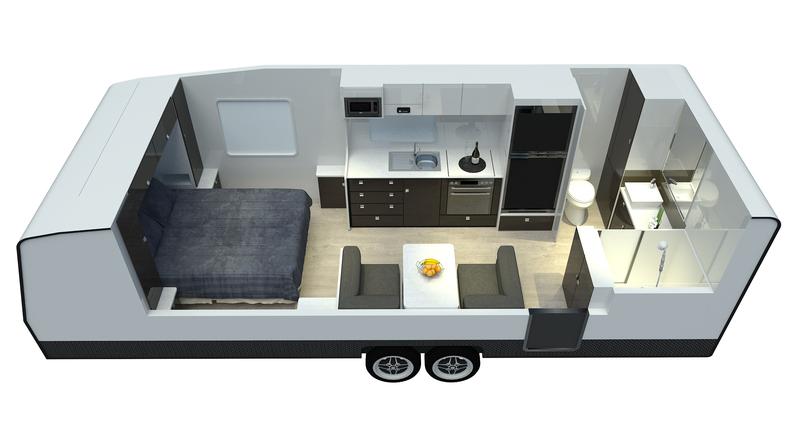 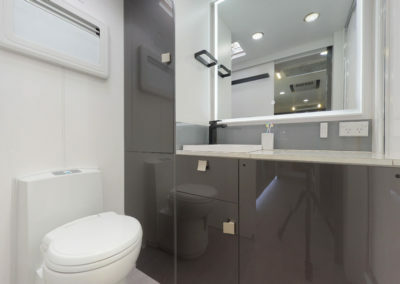 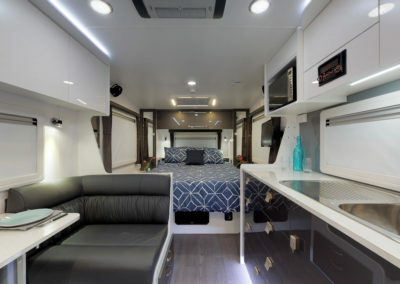 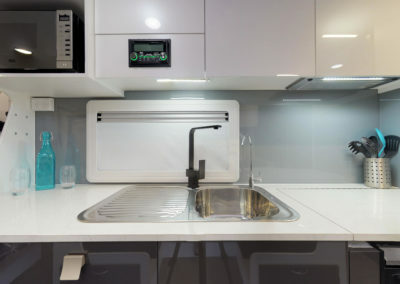 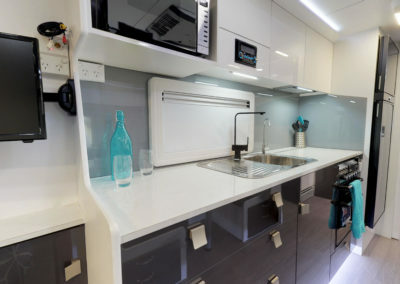 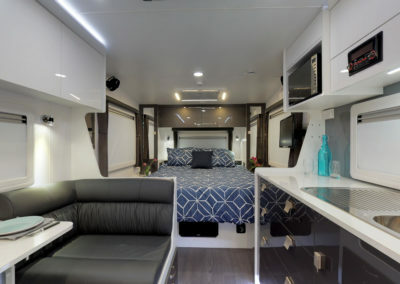 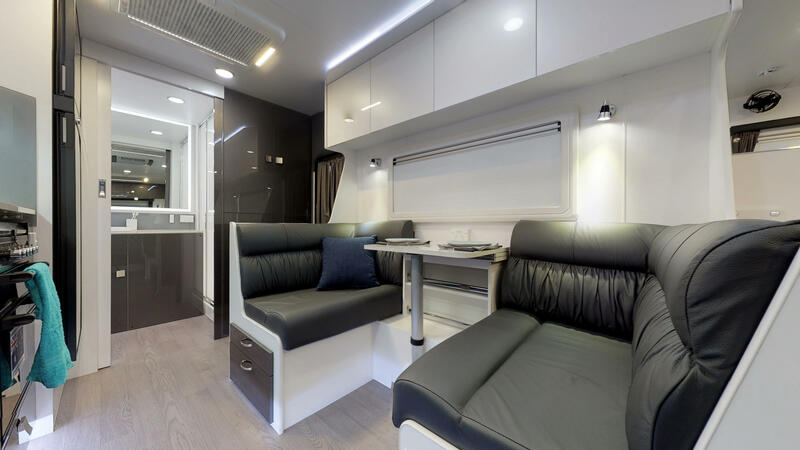 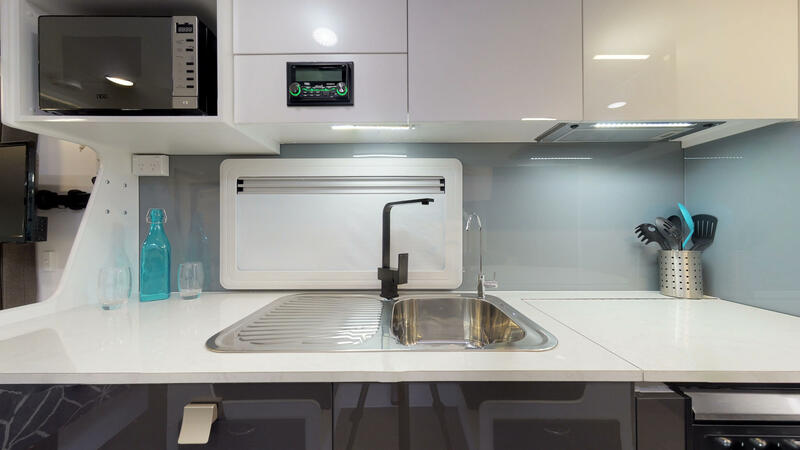 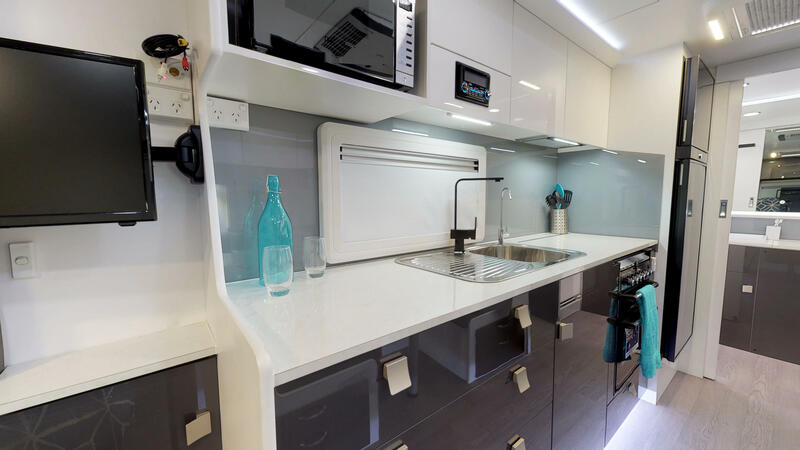 Ascot 22" RDCAFW - Concept Caravans | Innovative and stylish Australian made caravans. 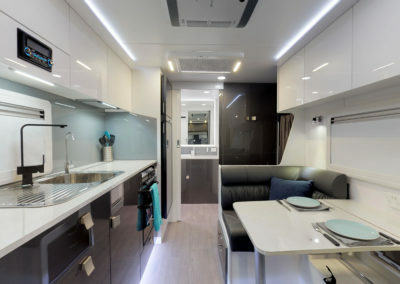 The Concept Ascot has the enviable reputation of being the cornerstone and benchmark for all Concept products. 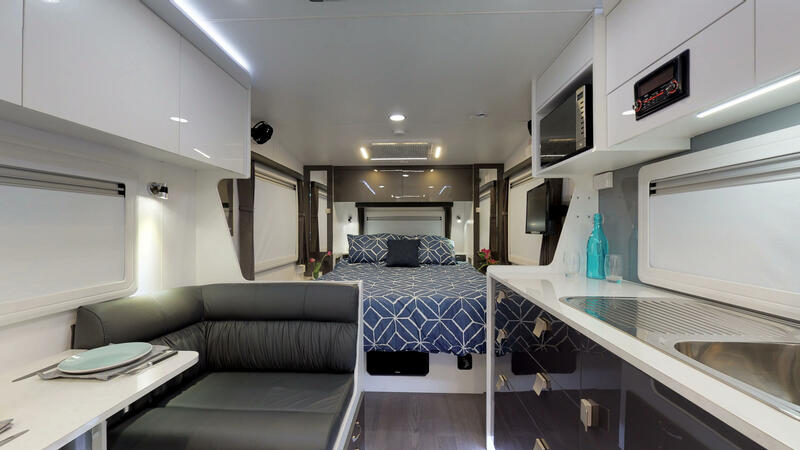 The Ascot has consistently held the No.1 position of the company’s various models currently and through the years and has left an indelible footprint in the market. 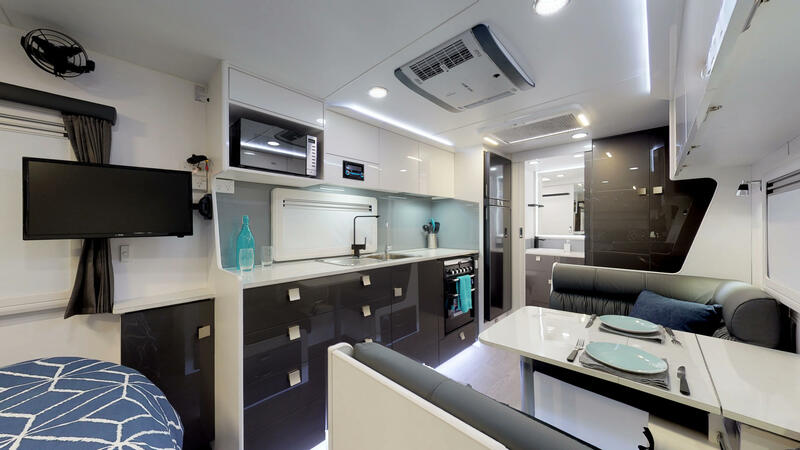 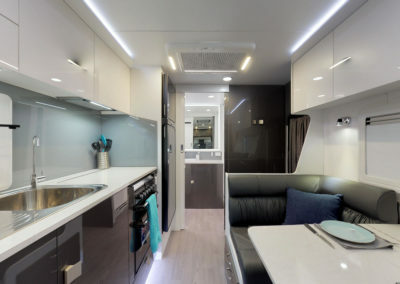 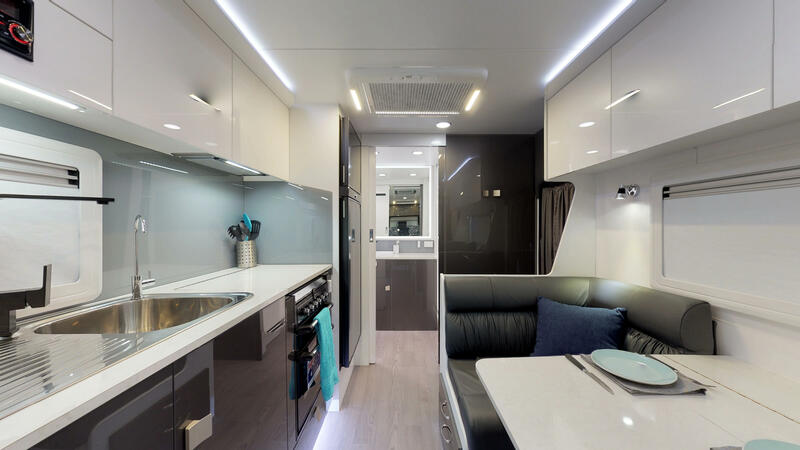 The Concept Ascot represents exceptional value for money and is manufactured to the same demanding quality levels as all Concept Caravans ®. 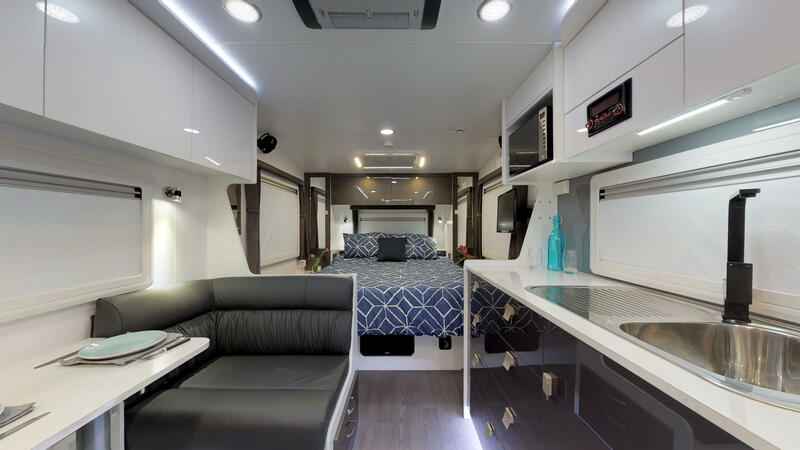 With a variety of layouts and designs as well as numerous standard features and options, you are sure to find an Ascot to suit your needs. 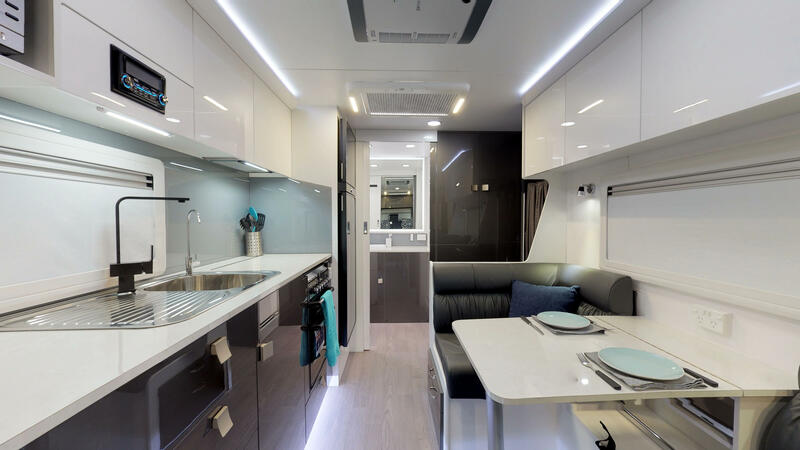 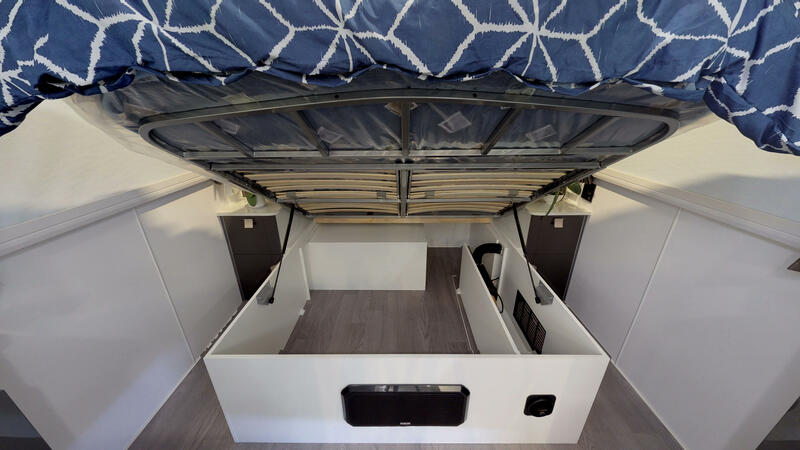 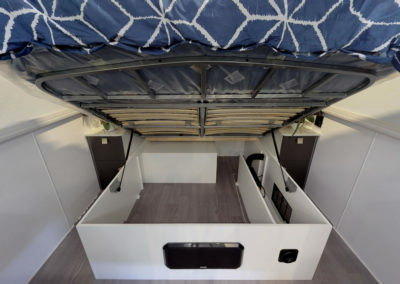 The spacious interior is complemented by stylish and practical exterior features which ensure the most enjoyable accommodation. 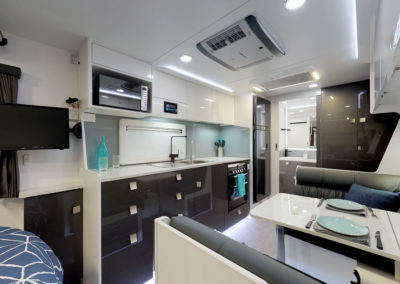 Your caravan adventure starts here.